TWAFIT4U is a full service gym offering both fitness and nutrition services. We offer private training sessions, group workouts, and Herbalife nutrition. TWAFIT4U is a HIT style workout program that has helped change the lives of over hundreds of people over the 2 Years we have been up and running. Our STAFF has the passion for changing lives and helping individuals reach their personal goals, as they continue to work towards their personal goal. We invite anyone and everyone to come try our program. Call for Info Click Here! So proud of each individual's journey !!! Hello, my name is Coach Mel, I am a former TWA athlete and my son is going on his fifth cheer season with this program. My fitness journey started 4 years ago and I have lost over 90 pounds. In the process of my journey I discovered that I wanted to help others change their lives as I have now changed mine. 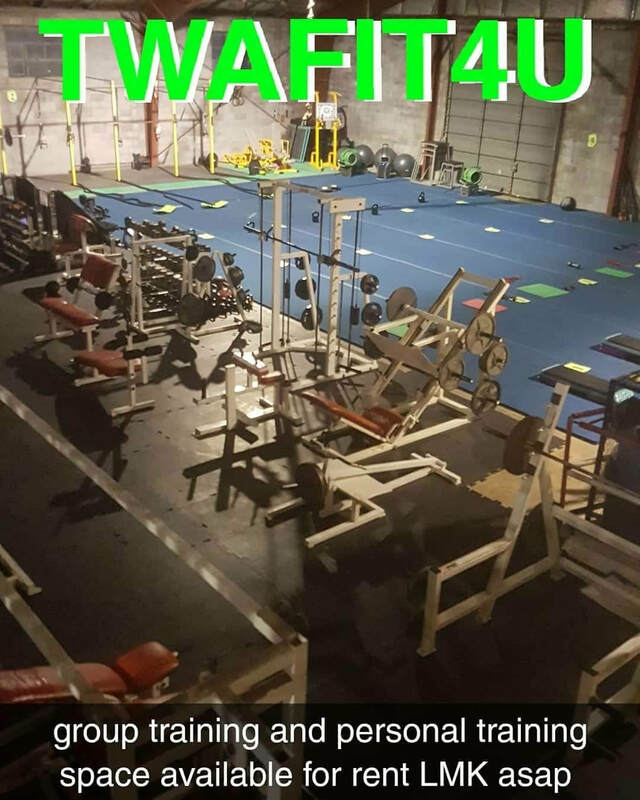 We started the TWAFIT4U program 3 Years ago and it has really added value to my life as well to all the TWAFIT4U community that we have been able to help along the way. We provide a positive fitness environment for all ages and fitness levels. We welcome you to come join our TWAFIT4U Community/Family!